Join Schools North East at this year’s inaugural Supporting Challenging Learners Conference. This event will look at how mainstream schools and Alternative Provision providers can work together to support challenging learners. What works to make reintegration and transition successful for learners from AP from the perspective of teachers, parents and young people. A review of tools to evaluate readiness, building a transition plan and effective partnership working with ongoing support, training and development. This session will present some ‘types’ of trauma, explain what they are, how they impact children’s development and, as a consequence, their learning and behaviour. Approaches to help trauma affected children will be offered. The session will include a summary of the research on cognitive load, some strategies that can be used to optimise the load for learners and a variety of age and subject specific examples of how the strategies could be used in the classroom. The session will focus on action research and coaching as the means to engage challenging learners and enhance the professional autonomy of teachers. Practical examples from the current project at River Tees MAT will be used to exemplify the process and provide opportunities for active discussion and participation. This session will be based around ‘Promoting Emotional Well Being in School’. 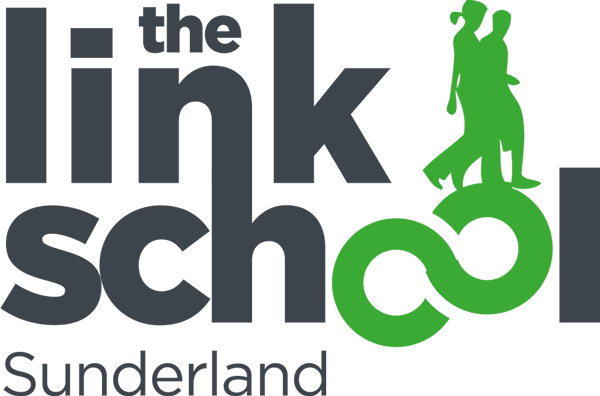 Donna will discuss the Link School’s journey over the past 18 months and share practical strategies on what they have done to improve emotional well being within this time and the impact that it has had on sickness absence and morale. A school is not a school without a strong curriculum. In this session, Rachel will look at how the curriculum can develop for challenging learners to ensure that they have the opportunity to grow into adults, with the tools they need to compete in today education and employment market. The Supporting Challenging Learners Conference will provide help and guidance for all Head Teachers, Senior Leaders, Pastoral Leads and SENCOs from mainstream schools in their roles. The price for the Supporting Challenging Learners Conference start at £62 + VAT for Primary Partner Schools and £75 + VAT for Secondary Partner Schools. The Non Partner School Primary price is £75 + VAT and the Non Partner School Secondary price is £90 + VAT. To find out more and book your place, head to our website. HealthyMindED 2019 – concerned about mental health in your school? We’re hosting our annual Healthy MindED Conference in May 2019 which addresses mental health issues both inside and outside of the classroom. To find out more, head to our website.